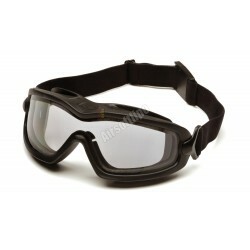 Clear Dual Anti-Fog Lens with Black Temples/Strap Clear Lens: General purposes for indoor applications that require impact protection. 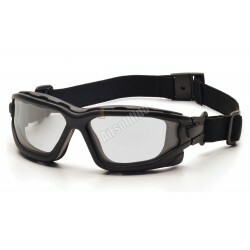 Indoor/Outdoor Mirror Dual Anti-Fog Lens with Black Temples/Strap Indoor/Outdoor Mirror Lens: Commonly used in outdoor applications. 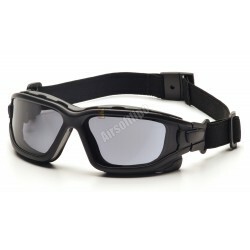 Offers protectionfrom excessive glare. 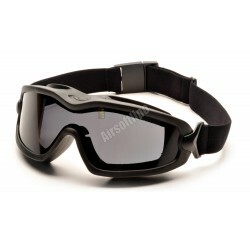 Amber Dual Anti-Fog Lens with Black Temples/Strap Amber Lens: Commonly used in indoor, low light applications. 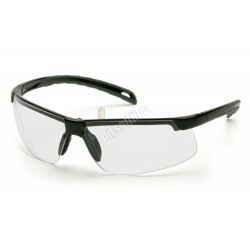 Enhances contrast. 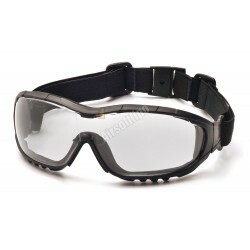 Gray Dual Anti-Fog Lens with Black Temples/Strap Gray Lens: Commonly used in outdoor applications. 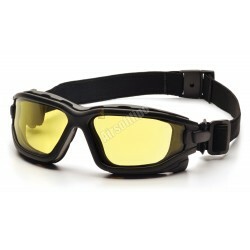 Offers protectionfrom excessive glare. 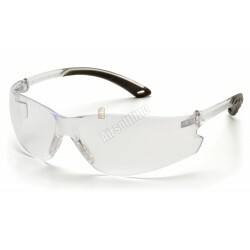 Clear Anti-Fog Lens with Clear Temples Clear Lens: General purposes for indoor applications that require impact protection. 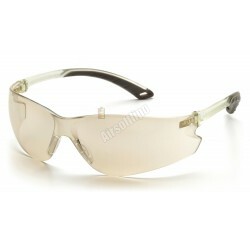 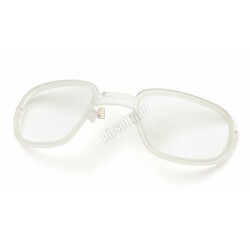 Gray Anti-Fog Lens with Gray Temples Gray Lens: Commonly used in outdoor applications. 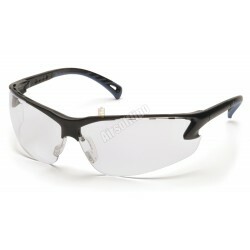 Offers protection from excessive glare. 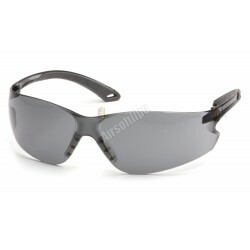 Indoor/Outdoor Mirror Anti-Fog Lens with Indoor/Outdoor Mirror Temples Indoor/Outdoor Mirror Lens: Commonly used in outdoor applications. 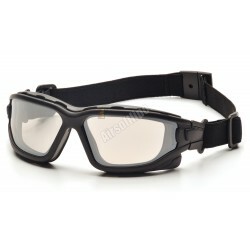 Offers protectionfrom excessive glare. 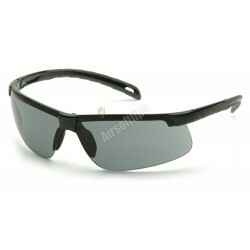 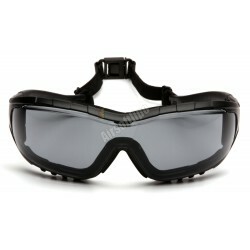 Clear Anti-Fog Lens with Black Frame Clear Lens: General purposes for indoor applications that require impact protection. 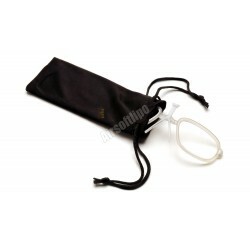 Gray Anti-Fog Lens with Black Frame Gray Lens: Commonly used in outdoor applications. 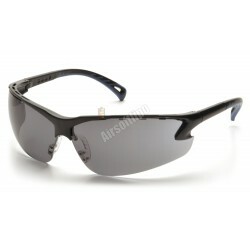 Offers protection from excessive glare. 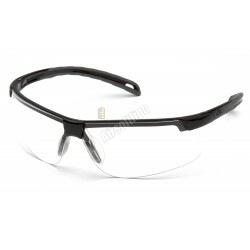 Clear H2MAX Anti-Fog Lens with Black Frame Clear Lens: General purposes for indoor applications that require impact protection.